M2xc is a professional management consulting firm which helps their customers address various business challenges. Local Government and small and mid-sized businesses do consult with M2xc on their projects, and M2xc proposes their solution through strategy, process, business control, and technology. 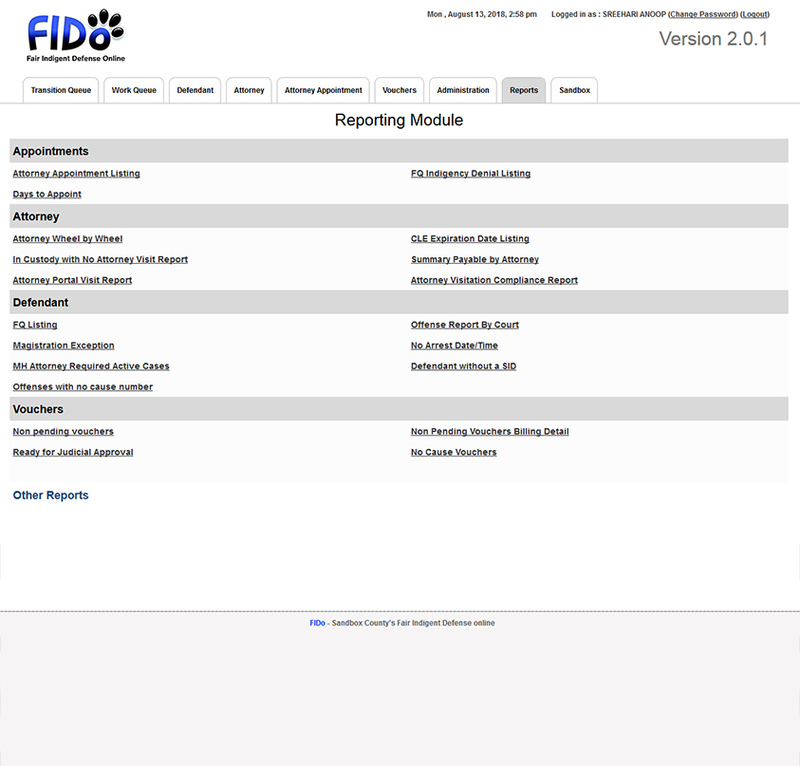 M2xc developed Fair Indigent Defense Online (FIDO) for handling complex county court laws concurrent with individual judge rules. 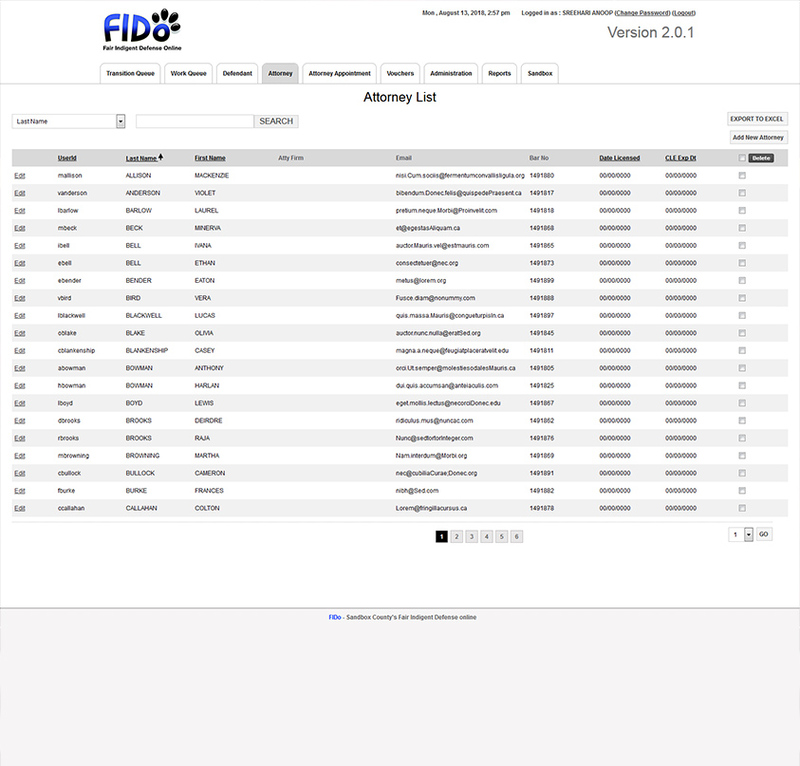 FIDo (Fair Indigent Defense Online) is a portal that manages indigent defense by determining qualifications for court-appointed counsel, allocating attorneys, and tracking assignments along with payments. When an attorney is appointed through the FIDo system, a voucher is also developed and available for the attorney in the attorney portal. This allows the attorney to track his or her time as the case progresses and to quickly submit the voucher after the case is disposed of. The voucher allows the attorney to classify different categories of expenditures and the activity that is documented and requested for payment in the voucher. 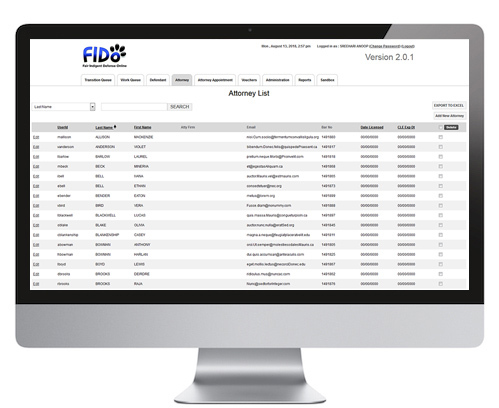 FIDo was diligently coded to handle complex county court laws concurrent with individual judge rules. The system was developed in PHP as a high-availability cluster and is currently used by Texas counties.